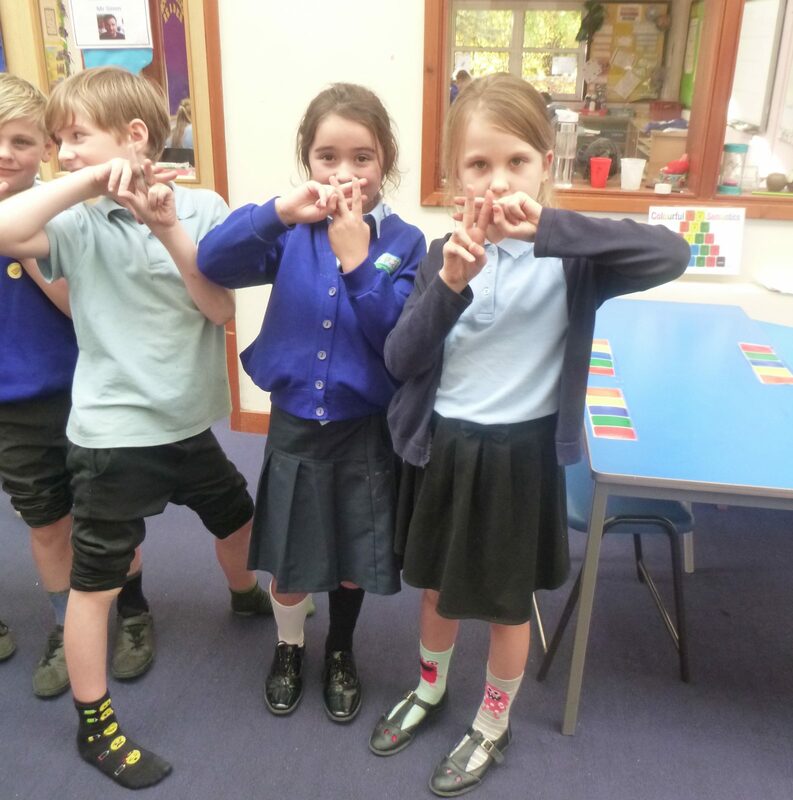 We have been celebrating Anti-Bullying Week this week, taking part in a number of activities that focused on ‘choosing respect. 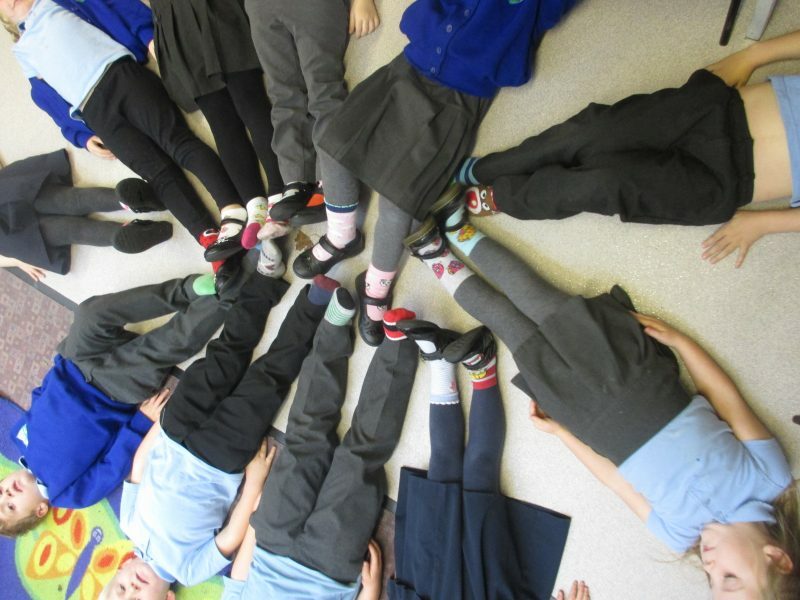 Just some of the things children have been doing is wearing odd socks for the day, and creating an action for ‘#chooserespect’. Everyone did really well at taking part in all the activities, and it was great to see all the children get involved.